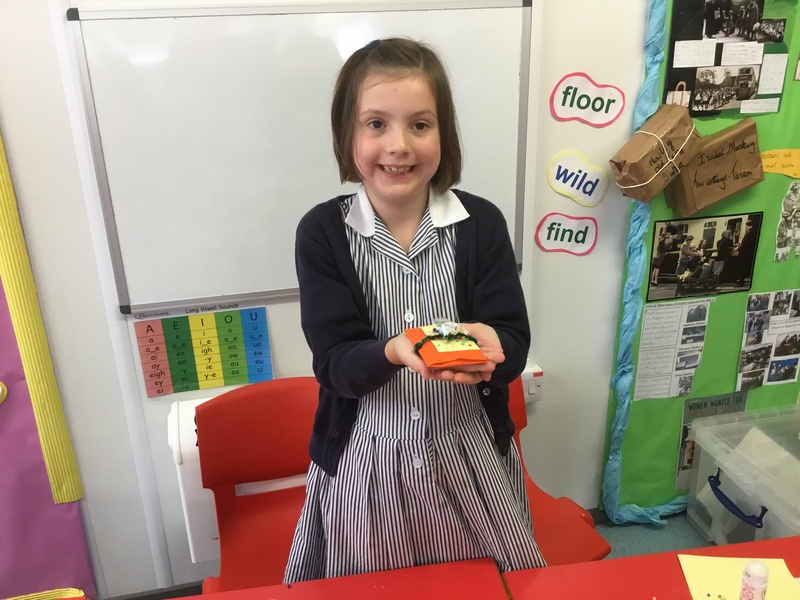 Our latest Q-Create Week involved in a range of activities based on the literary theme of 'The Lost Happy Endings' by Carol Ann Duffy as part of our Q-Literacy Festival. 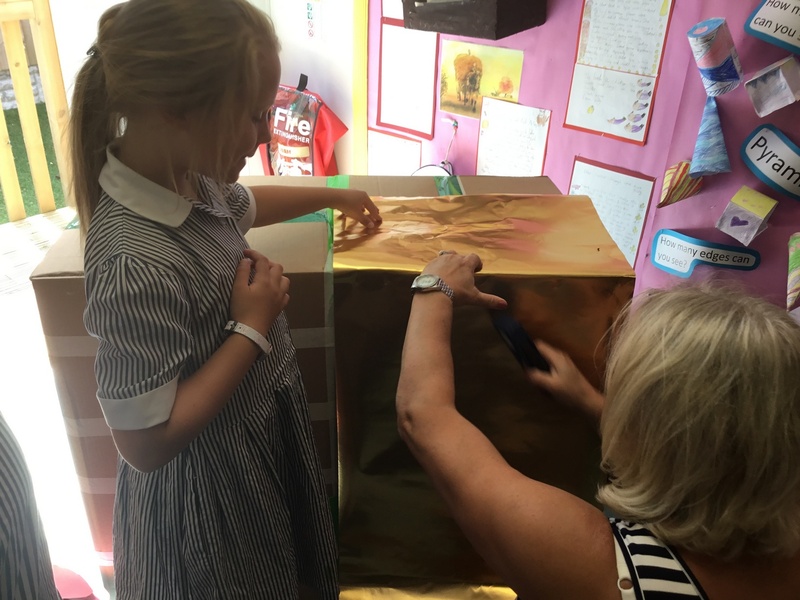 The infants thoroughly immersed themselves in the world of fairy-tales creating beautiful artwork and descriptive writing using magical story-telling language. Reception focused on Snow White and the Seven Dwarfs and Year 1 on Little Red Riding Hood. The girls also enjoyed re-telling and writing 'mixed-up' fairy tales with different endings or characters appearing from another tale. Their imaginations were set free and the results were fantastic. Year 2 recounted, performed and re-wrote Anthony Browne's version of Hansel and Gretel. 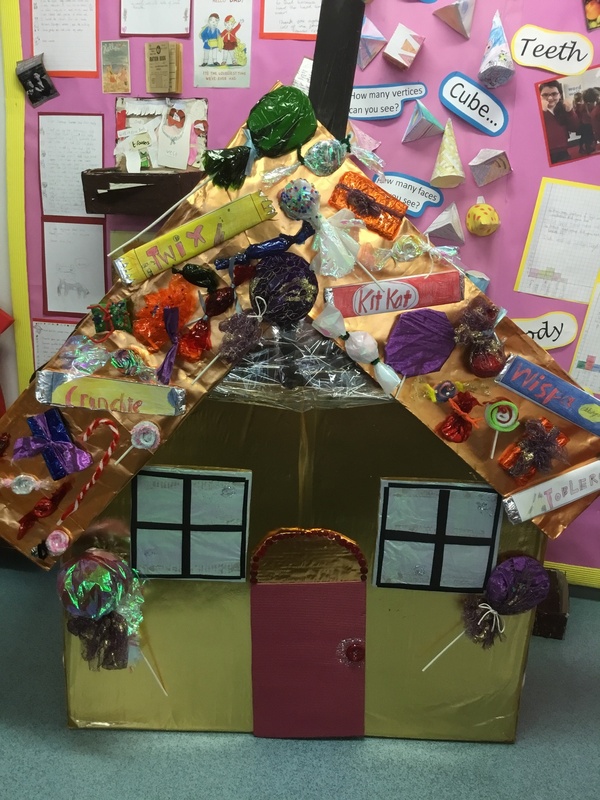 To stimulate their imaginations, they recreated the house in the woods and decorated it with hand-made sweets, lollipops and chocolate bars. 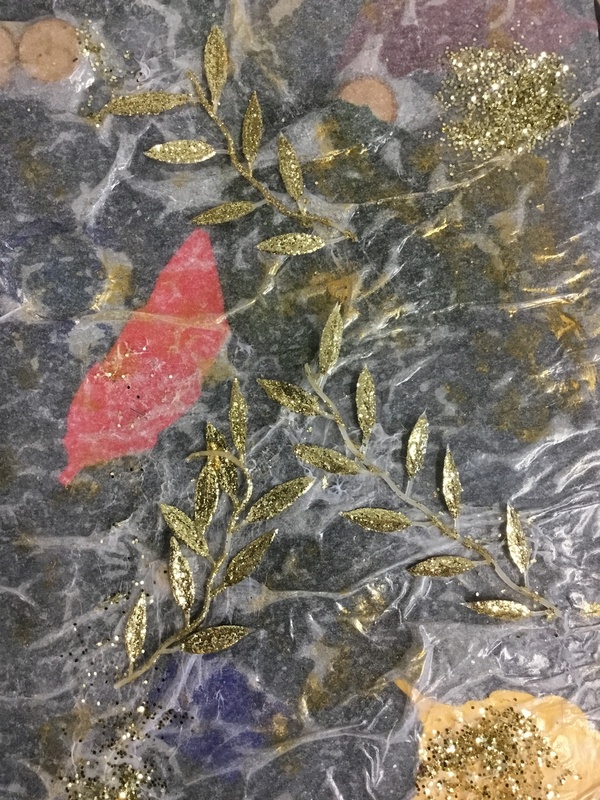 They also created some beautiful book covers based on an enchanted forest. Year three focused on the forest setting in ‘The Lost Happy Endings’ book. 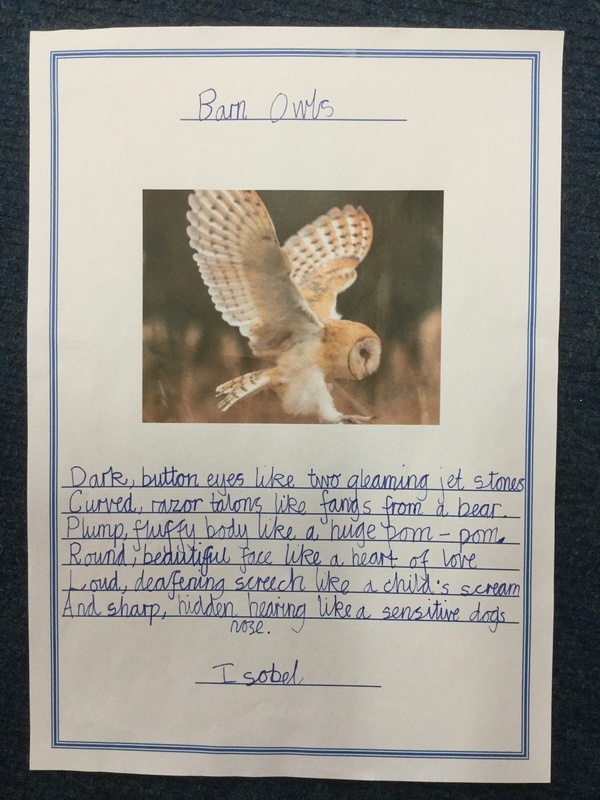 The girls learnt how to use a range of language techniques including similes, personification, alliteration and onomatopoeia. They were very imaginative and produced some amazing descriptive writing. 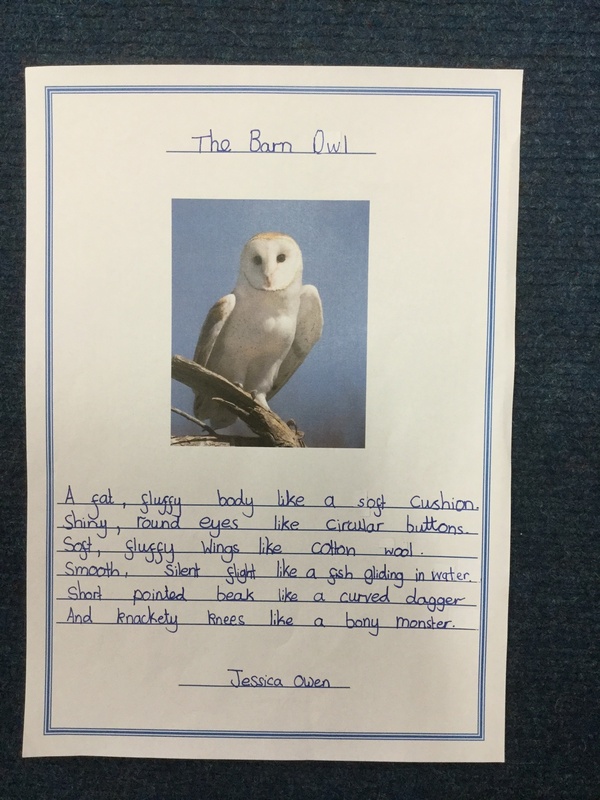 They also wrote some lovely poems about owls. Alongside the literacy work the girls have each produced a piece of art work based on one of the illustrations in the book. 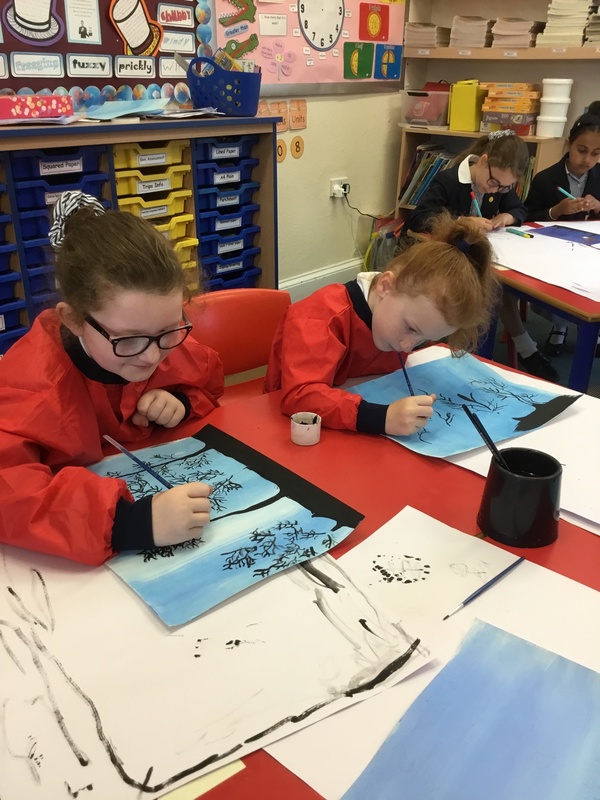 They used acrylic paint to create the silhouette of a tree over an inky blue background. They then chose some of their favourite written images of the forest and put them on their picture. The words are cascading out of a bag held by Jub, the main character, who is sitting on the top branch of the tree. 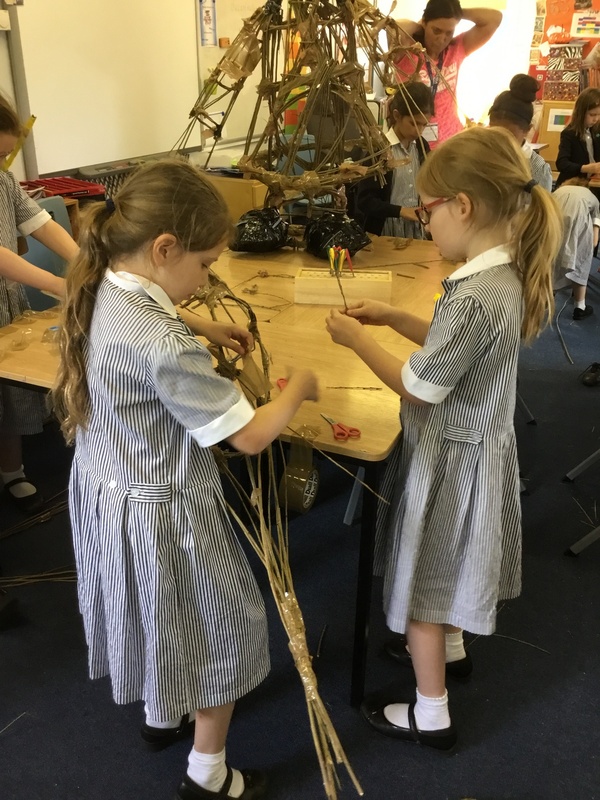 On Thursday afternoon the girls had lots of fun willow weaving with the talented artist Sarah Gallagher. They helped to produce a huge sculpture of tree and the Jub. 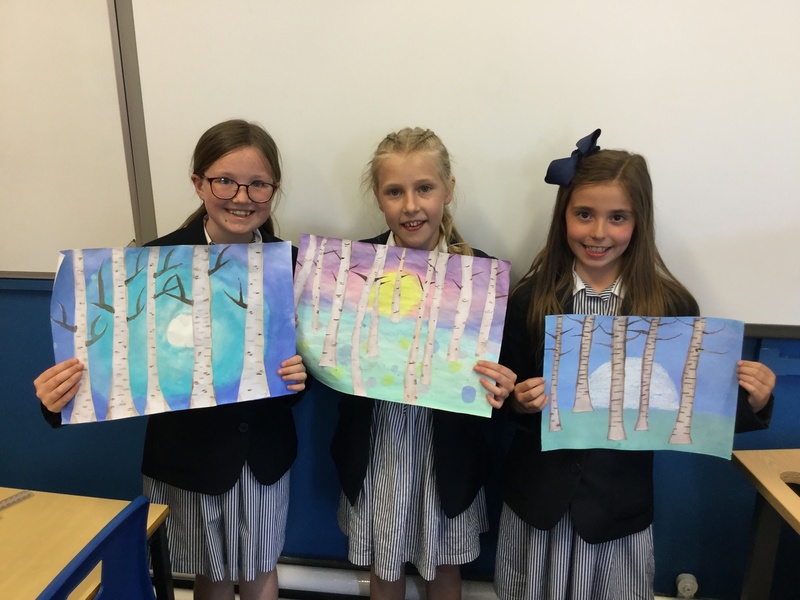 Year 5 took inspiration from the beautiful illustrations of the book to create their own silver birch artwork using mixed media. 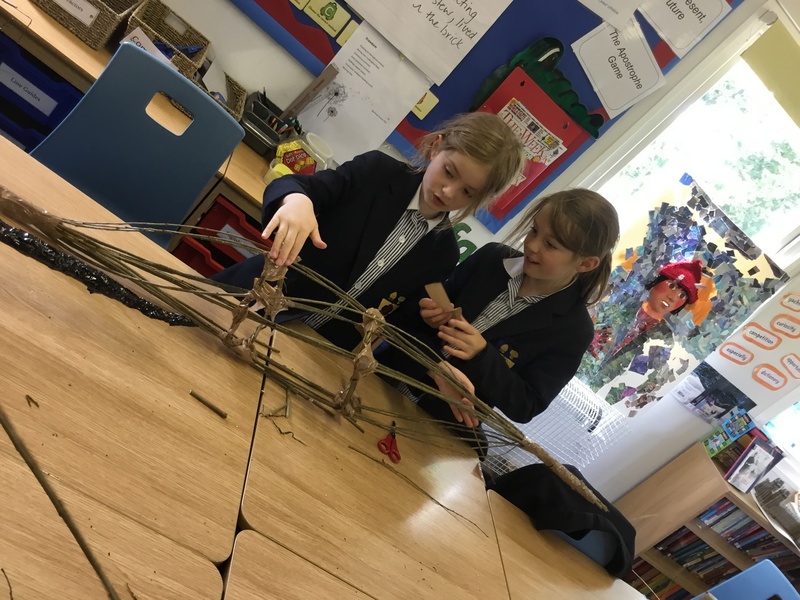 They have also made their own personalised 'home in the woods', and have been creative in their writing, performing alternative endings to well-known fairy-tales, and imagining happy endings for current global issues. Year 6 started the week writing their own happy endings to familiar tales and publishing them on Jub’s colourful scarf. The 3D Jub picture was created by all the girls contributing to a collaborative mixed media collage. They then looked at Jub’s cosy home in the tree and analysed the persuasive language estate agents use to sell unusual homes. The girls produced tempting sales particulars for Jub’s tree house. 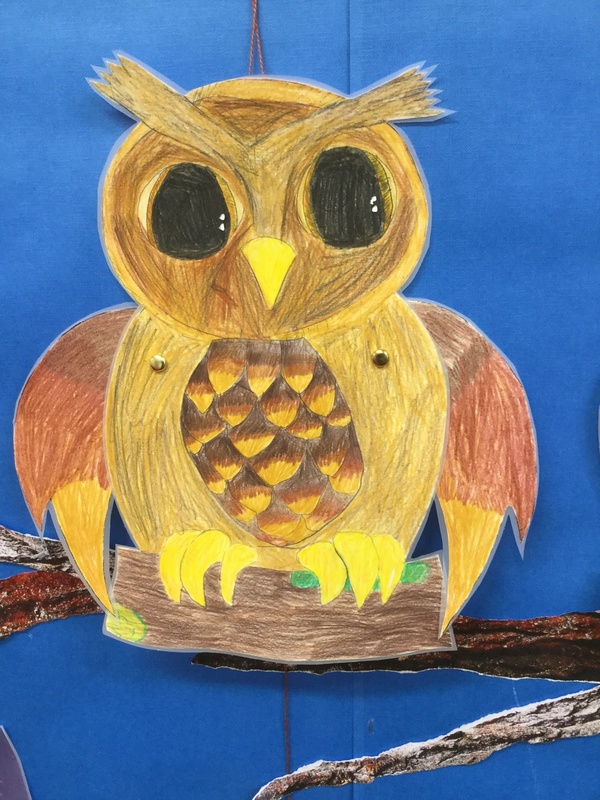 Everyone loved creating natural portraits of the witch on the field and used them as the basis of collages as well as created decorative birds. 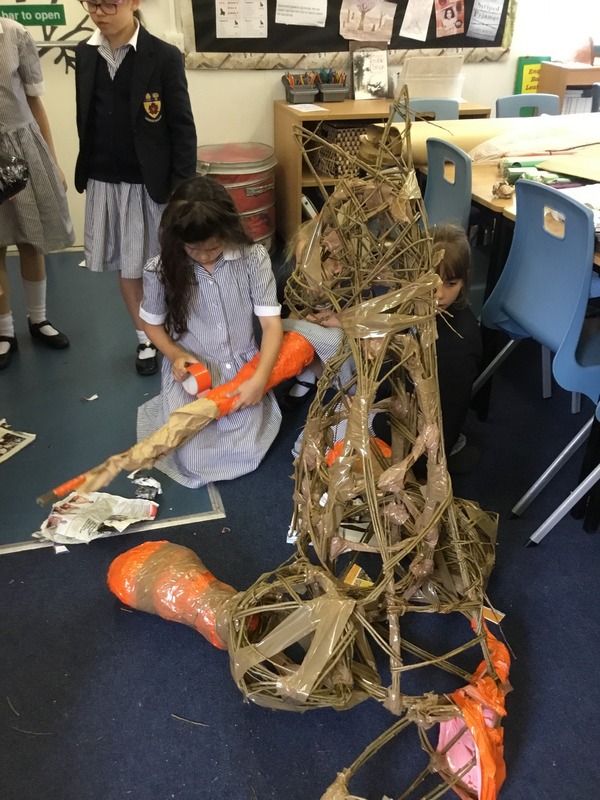 Some Year 6 girls worked with artist Sarah Gallagher, making a big tree based on The Lost Happy Endings. 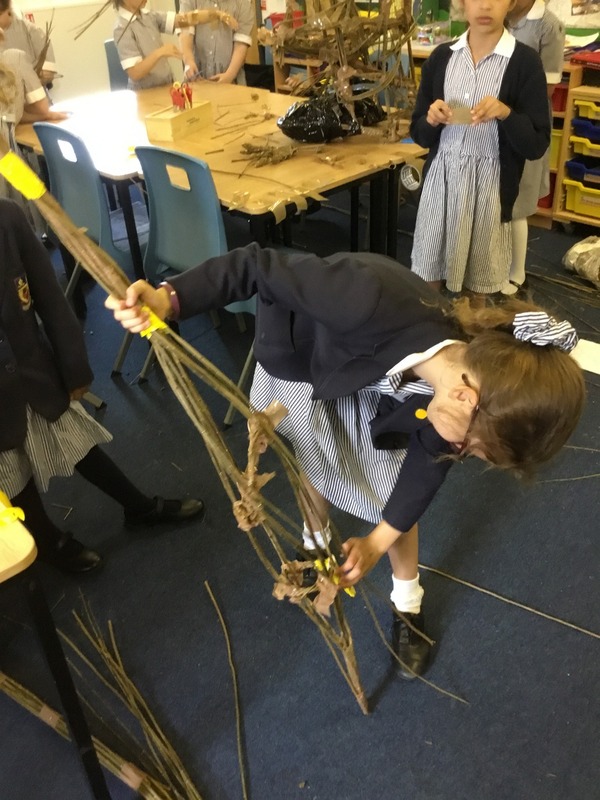 They made the frame structure out of willow and then throughout Thursday and Friday other year groups covered it with different materials and decorated it.